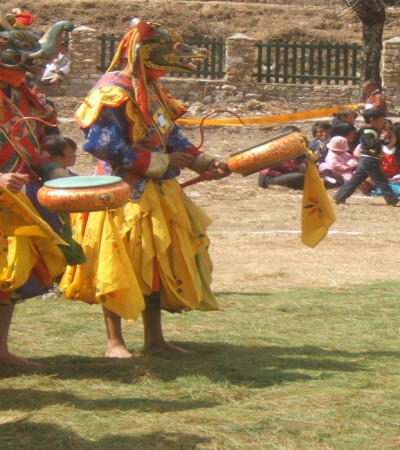 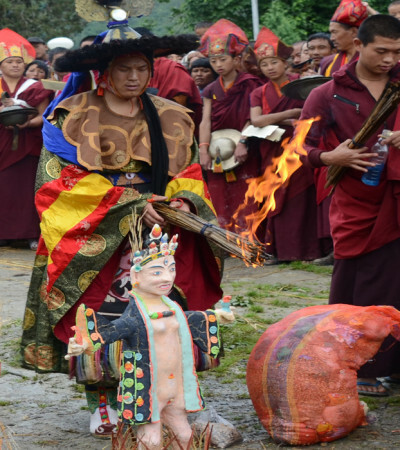 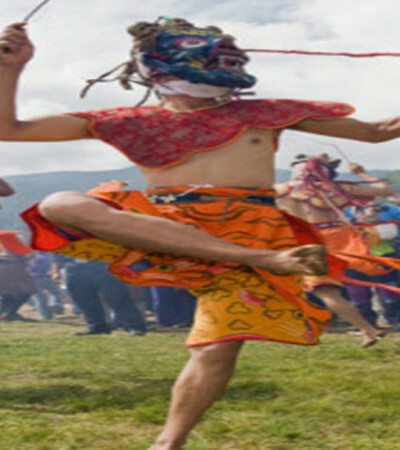 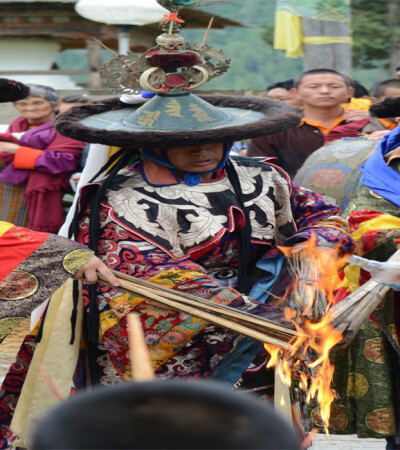 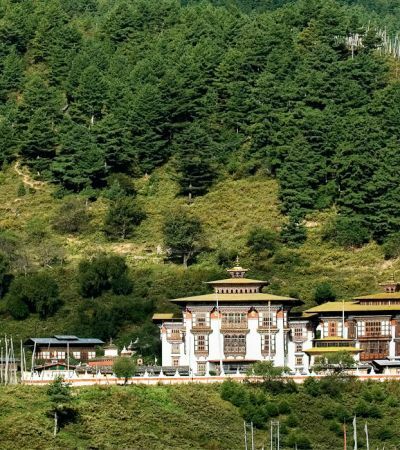 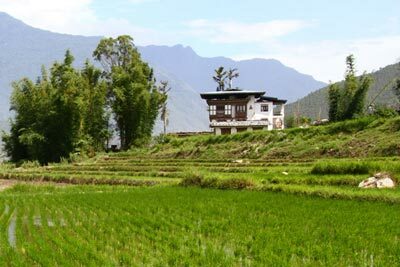 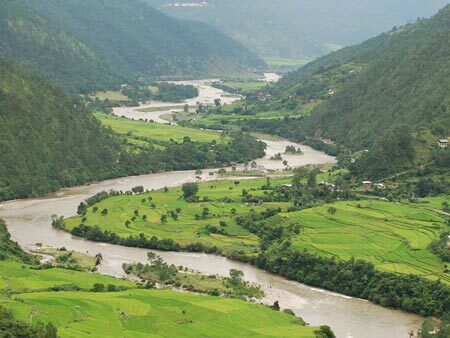 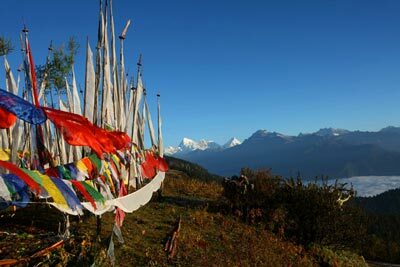 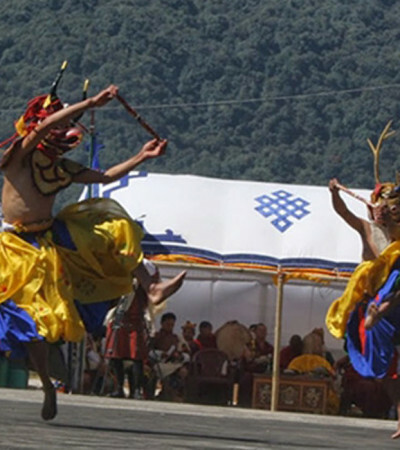 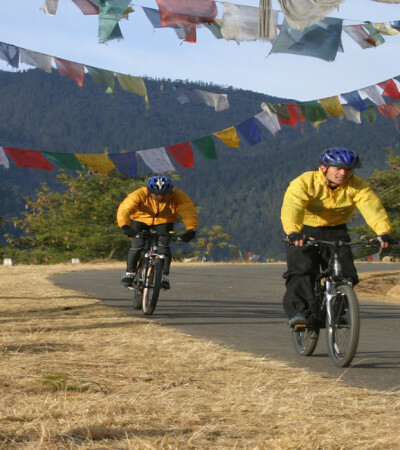 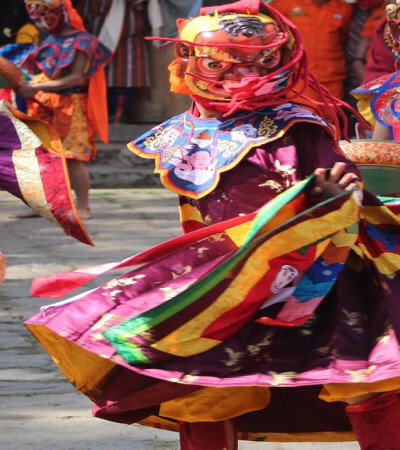 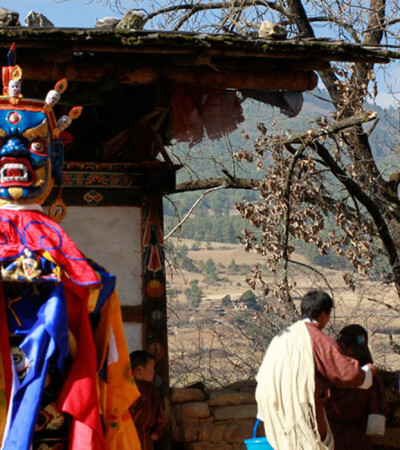 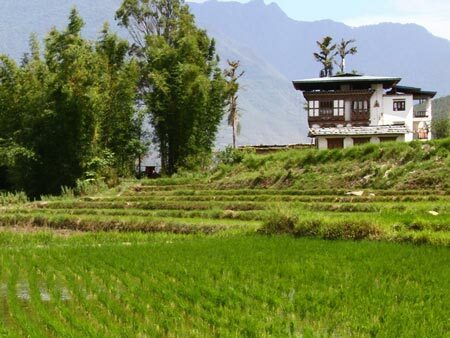 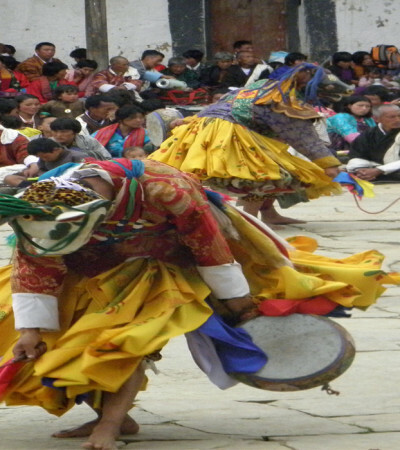 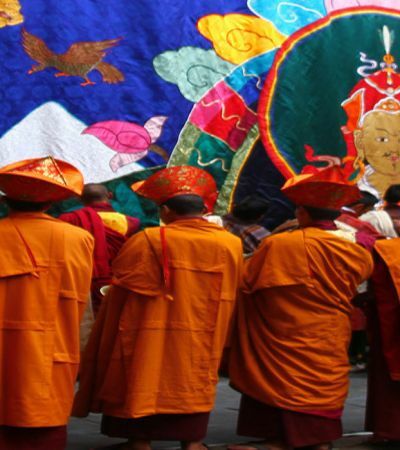 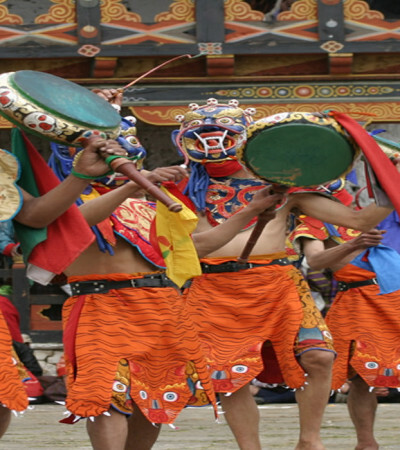 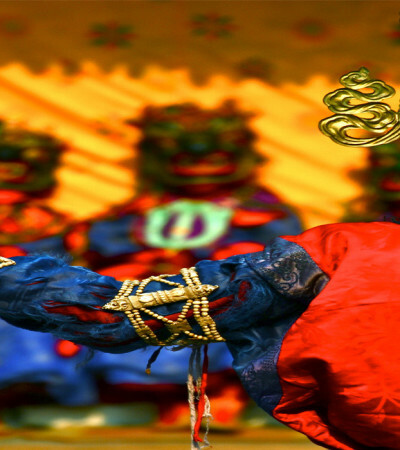 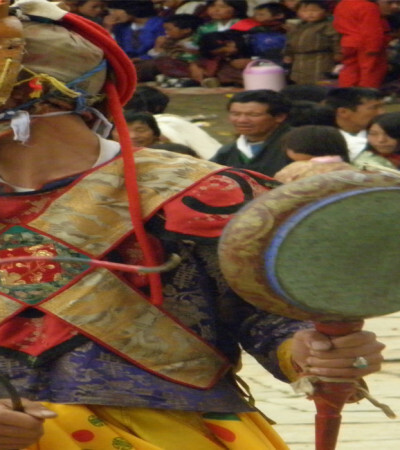 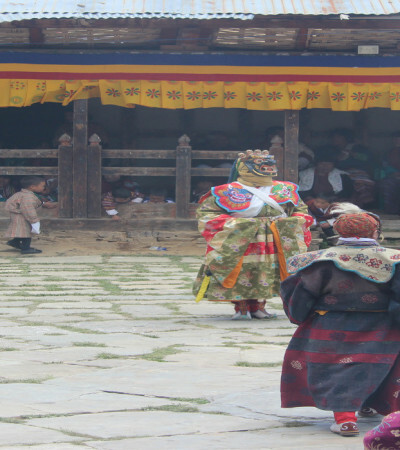 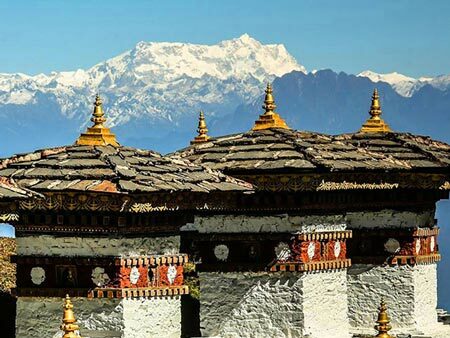 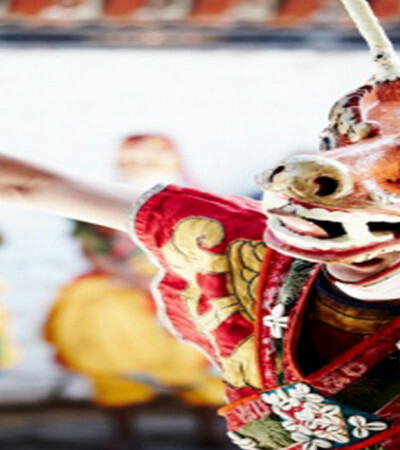 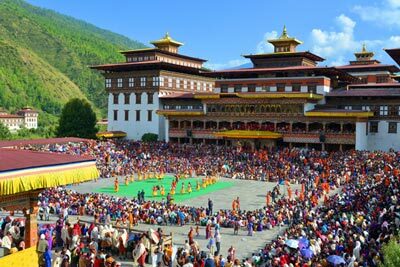 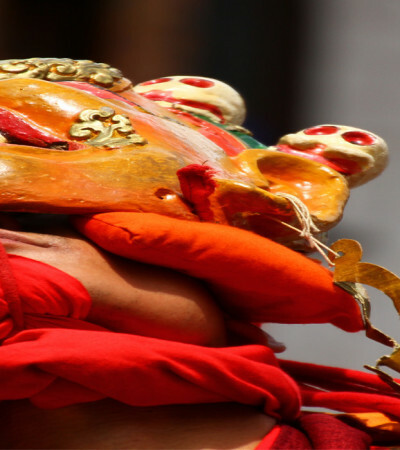 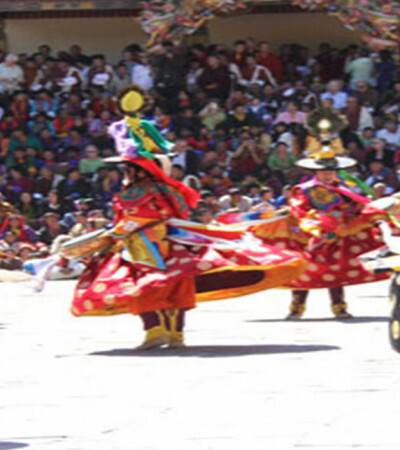 The festival is held at Pangkhar monastery in Ura, Bumthang. 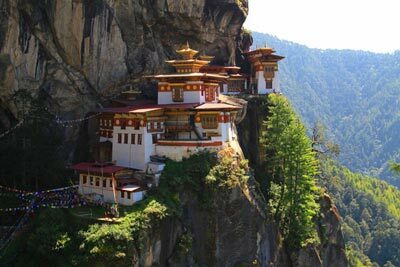 Legend has it that when the monastery was under construction, Langurs helped at night while humans used to work during the day. 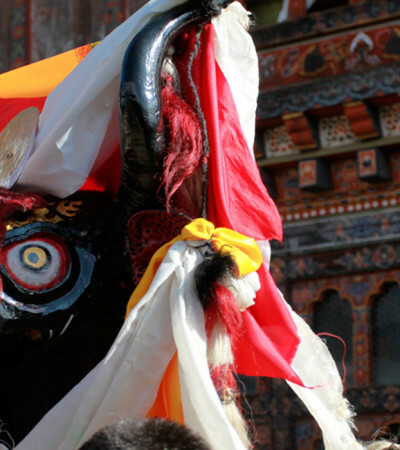 Hence the name Prakar, which literally translates to white monkey. 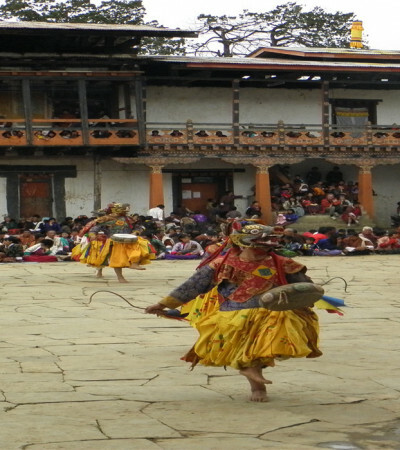 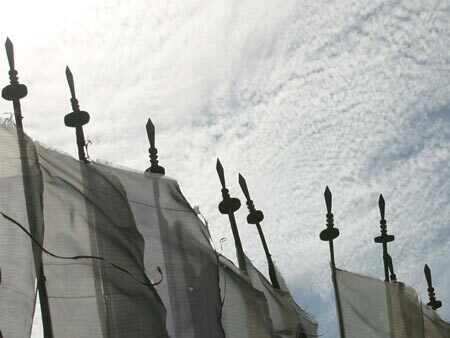 This festival celebrates the origin of this temple. 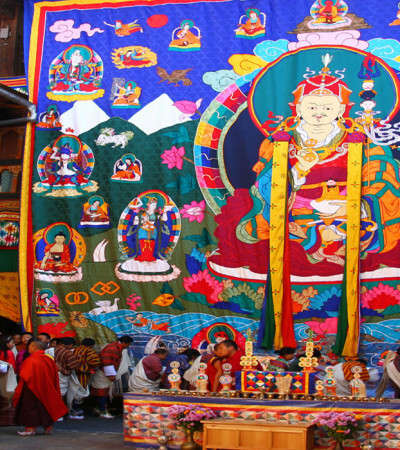 The festival lasts for three days.